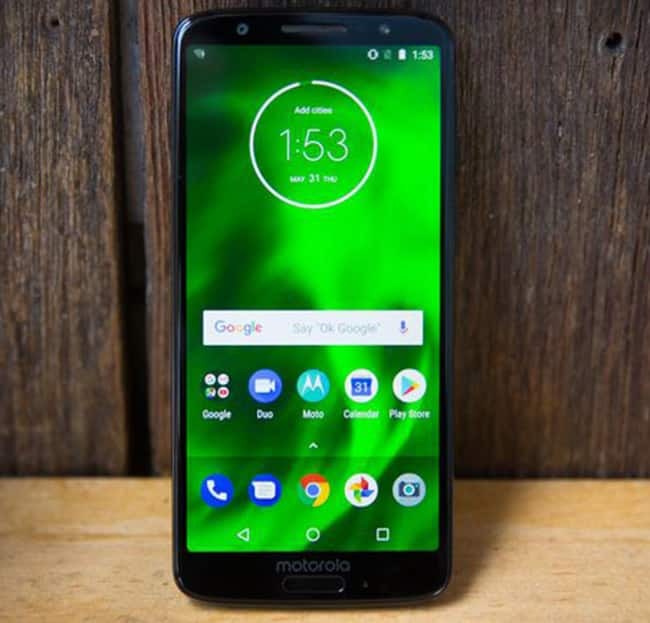 Moto G6 features a Full HD+ "Max Vision" -- an edge-to-edge display with a taller 18:9 aspect ratio for immersive viewing experience and integrated Dolby Audio preset modes. 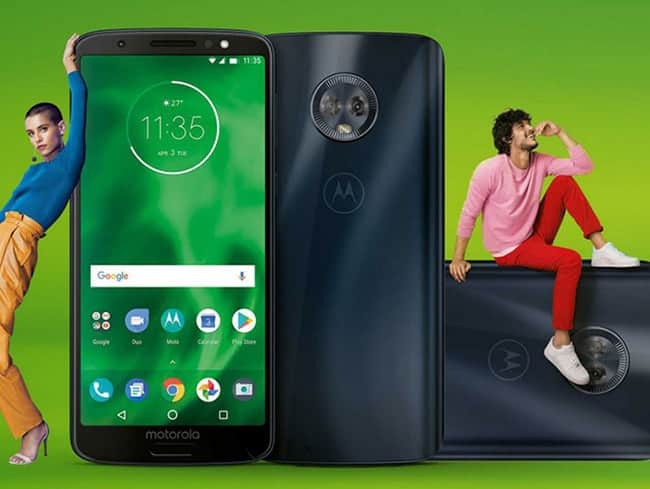 Moto G6 will available for Rs 13,999 on Amazon India and at over 600 Moto Hub stores in the country. The 12MP primary camera with 5MP secondary rear sensor let us take portrait shots with Bokeh effects. 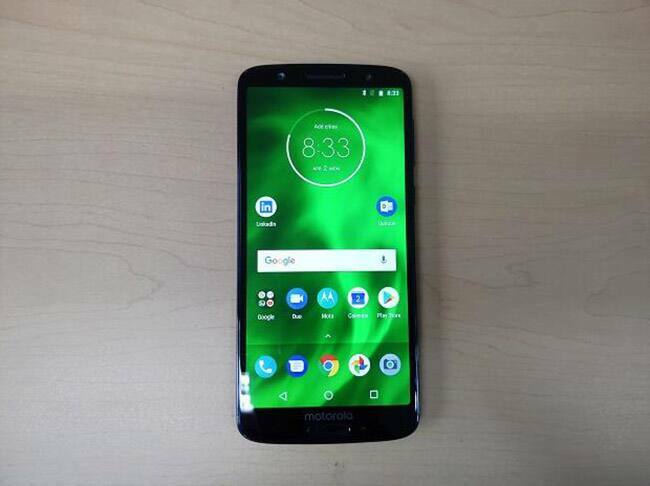 Moto G6 features 3,000 mAh battery with TurboPower charger that gives users hours of battery life in minutes of charging. 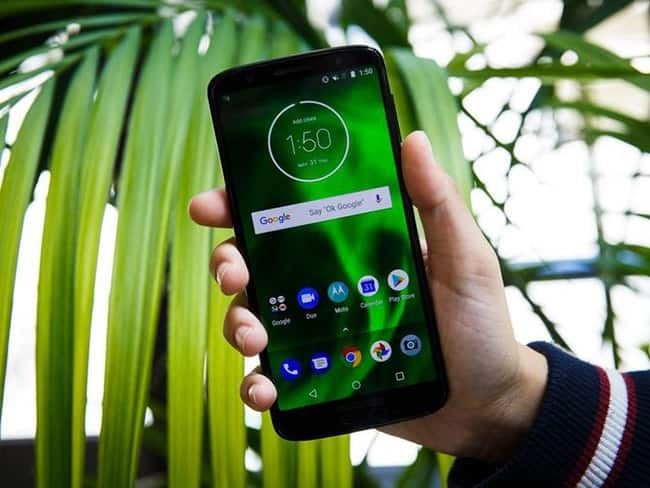 Moto G6 is powered by a Qualcomm Snapdragon 450 SoC and 3 GB / 4 GB of RAM. 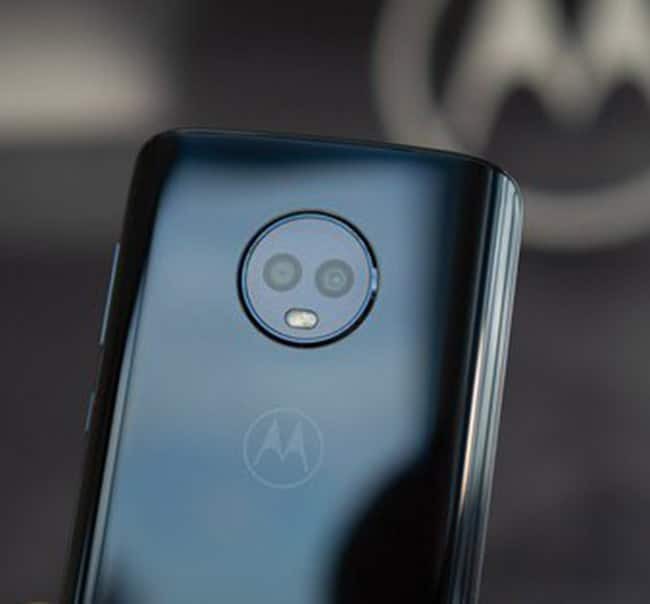 Storage options include 32 GB / 64 GB options, with support for 256 GB microSD cards.